Amy Barone, Sr. Director of Marketing Events & Engagement Programs at Tableau Software, shares her event marketing secrets in our A New Era in Event Marketing webinar with Harvard Business Review and AdAge. 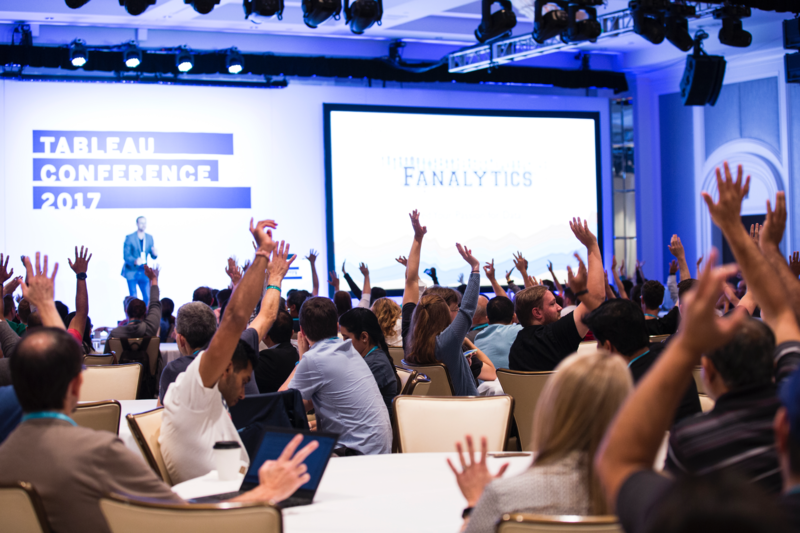 Below, she gives an inside look at how Tableau grew and scaled a high-performance event program. 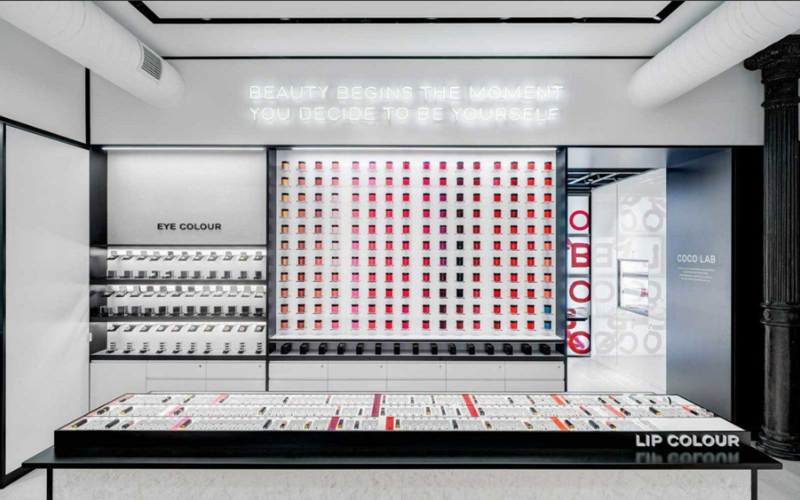 As the focus on e-commerce continues to grow and brands continue to go head-to-head with the all-powerful Amazon, retail brands will still have the upper hand through the experiences they can create for customers in their retail locations. 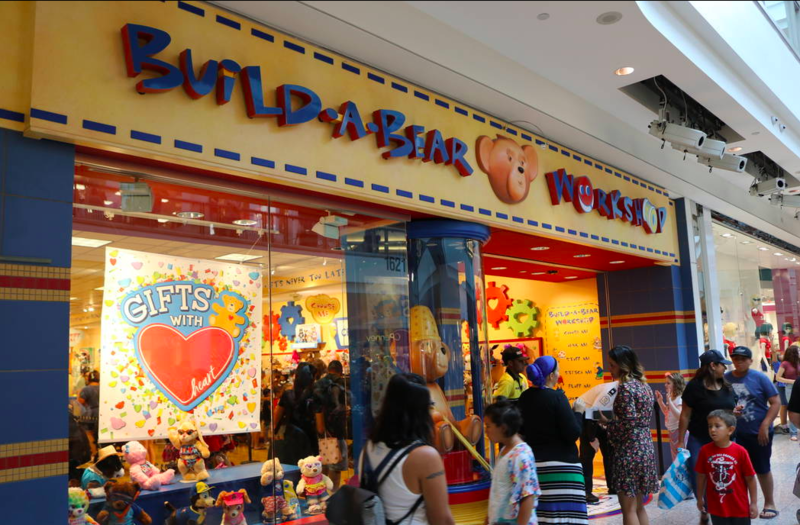 Retail stores are built to enable customers to experience your brand — colors, signage, decor, and of course, your products — making them the perfect place for an event. According to the Event Marketing Institute, 74% of consumers say engaging with a brand’s event or experience makes them more likely to buy the products being promoted. 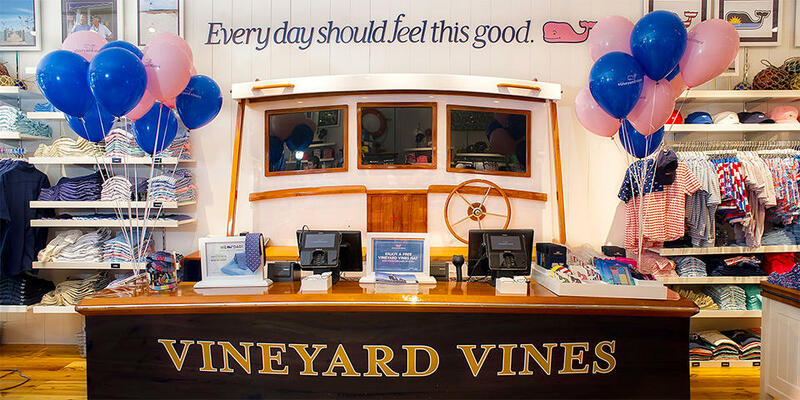 And it’s not just about throwing events physical stores — some of today’s most unique retail events take place in equally-unique locations (think: a pop up in the middle of Central Park) or in multiple places around the world. The secret to success? 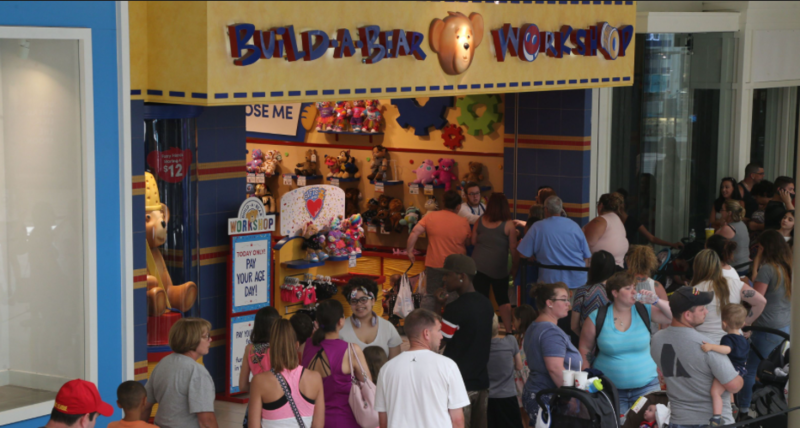 Giving customers an experience, rather than just bringing them in to shop. 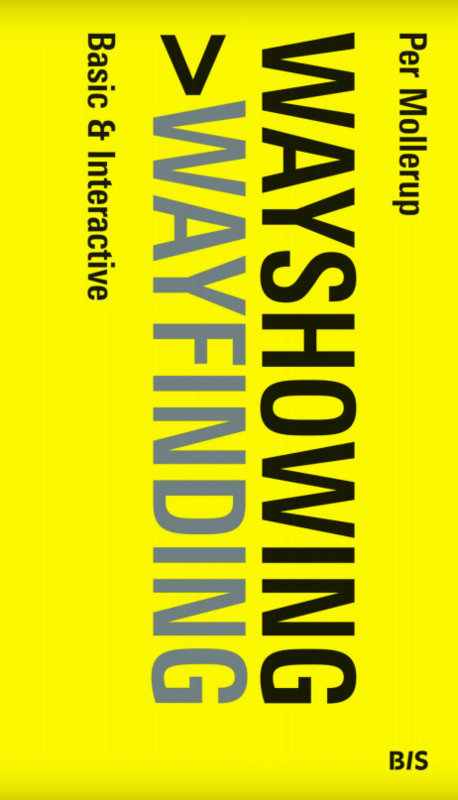 The best retail events offer something of value to guests: will they learn something new? Get an exclusive discount?  Experience your brand in a way they have never before? 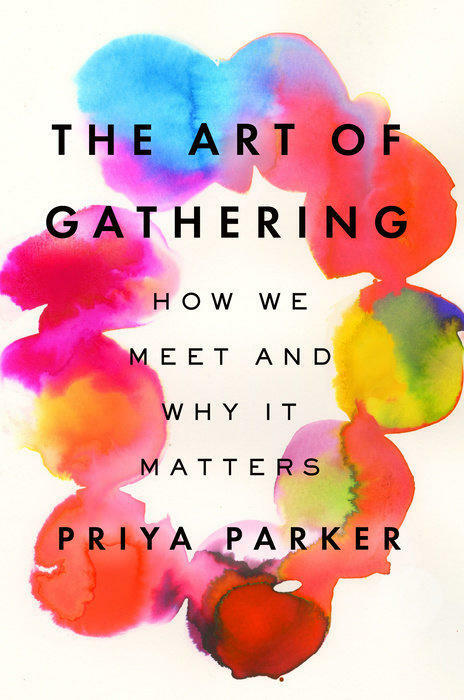 Ten years later, our annual conference attracts nearly 20,000 customers and partners, our company has grown to 4,000 people, and we have a first-class marketing team with dedicated event professionals who are the best in the biz. 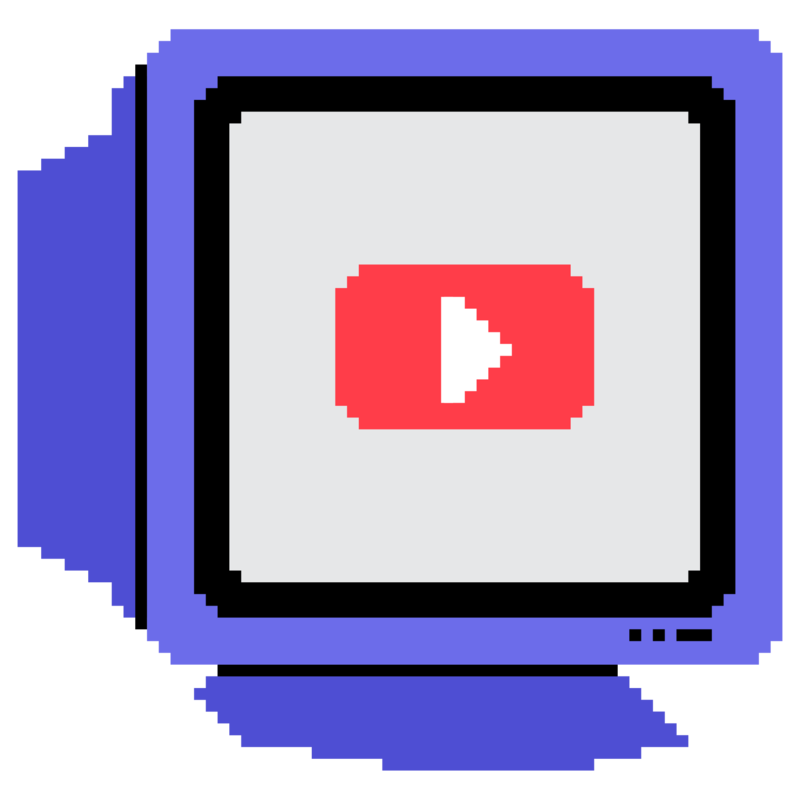 Events have been a crucial part of our brand and help us better connect with our community, evangelize our customers, and ultimately grow our company. 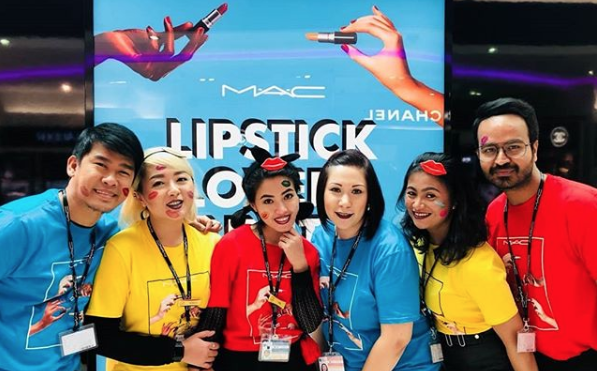 In honor of National Lipstick Day on July 29th, MAC Cosmetics handed out free lipstick to everyone who RSVP’d ahead of time for their event. And it wasn't just a mini or sample size — guests could choose from 9 of MAC's top lipstick shades. This is a great example of a company capitalizing on a holiday that's perfectly aligned with their brand and their product (and they had lines wrapped around their stores to prove it). All these events, especially our hosted events, have been integral in building our brand and community and have played a huge role in growing at the scale and level and pace that we did. 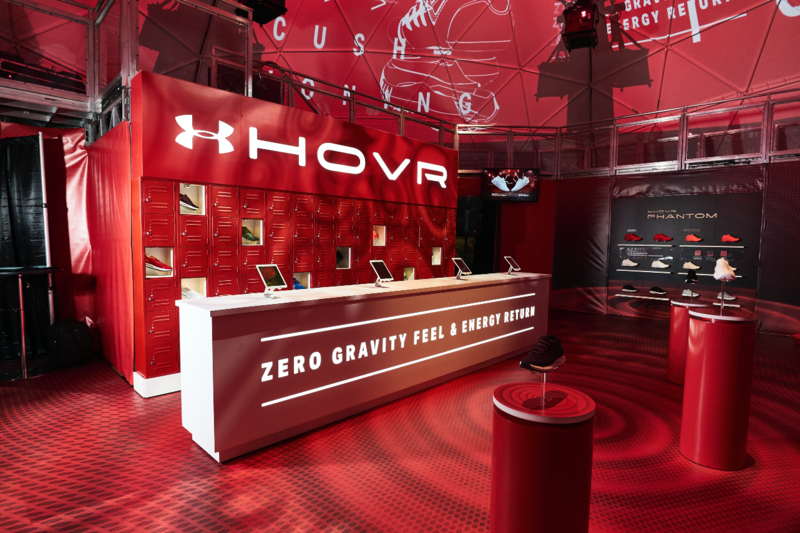 The key to any great pop-up is making the event stand out — and what better way to do that than creating an enormous geodesic dome, and letting guests try out UA HOVR™ shoes on treadmills to feel what it’s like to run on zero gravity. 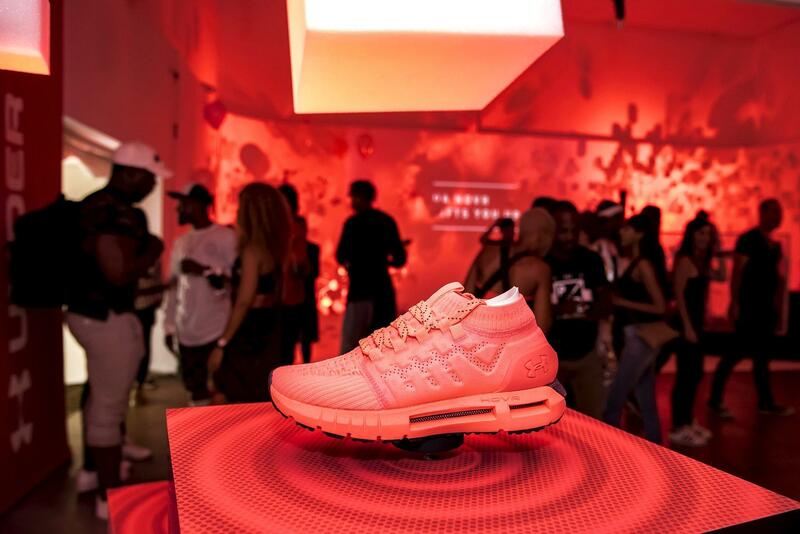 UA also took the dome on tour and stopped in LA, Austin, DC, NY, Shanghai, Munich, Berlin, and London. 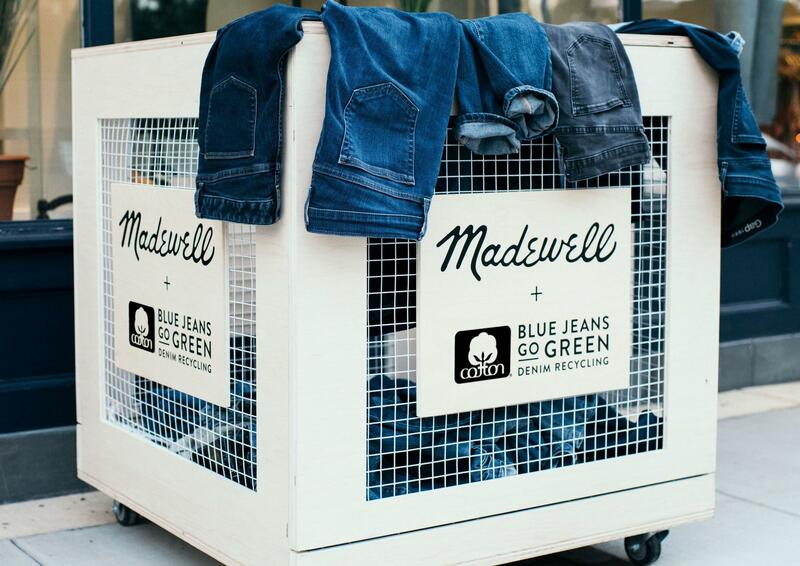 To promote their partnership with Blue Jeans Go Green (where they collect used denim and turn it into housing insulation for communities in need), Madewell hosted in-store events where guests could bring in their old pairs of jeans and score a $30 off discount code for a new pair. They also offered a special giveaway where one person would score a free pair of jeans. Talk about a win-win. Show your sales team the data and the ROI they get for taking those extra minutes to get people to register. Show them that their time investment is worth it. While most retail brands offer crazy discounts on Black Friday, last year, Athleta chose to zig while everyone zagged. They created a Zen Den that featured an “oasis of calm,” including relaxation treatments, refreshments and snacks, and most importantly, a place to unwind and take a break from the shopping madness. 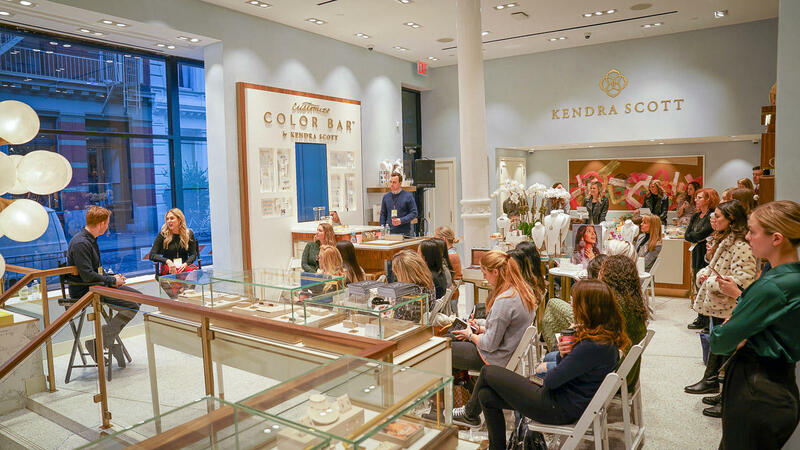 Kendra Scott partnered with Splash on an event specifically for retail marketers to network and learn about the brand’s event strategy. 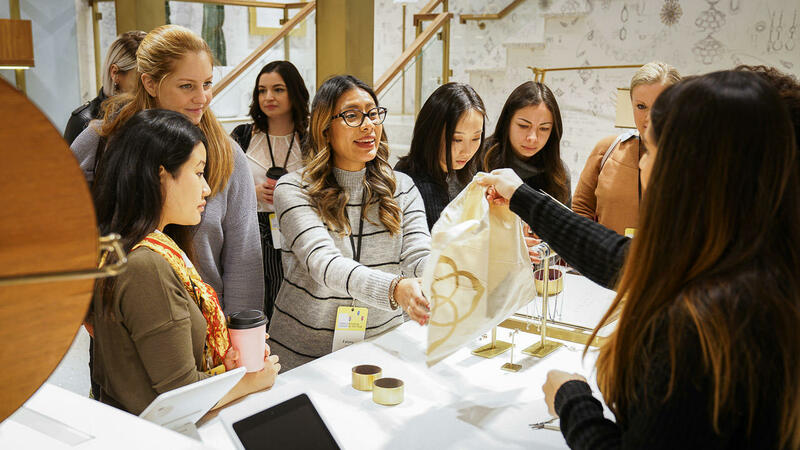 Held at their store in SoHo, guests experienced (and drew inspiration from) one of Kendra Scott’s events firsthand, and heard from their Director of Retail Marketing on the ins-and-outs of their in-store event program. Not only did they walk away with tangible insights, they also got to make their own custom piece of jewelry. 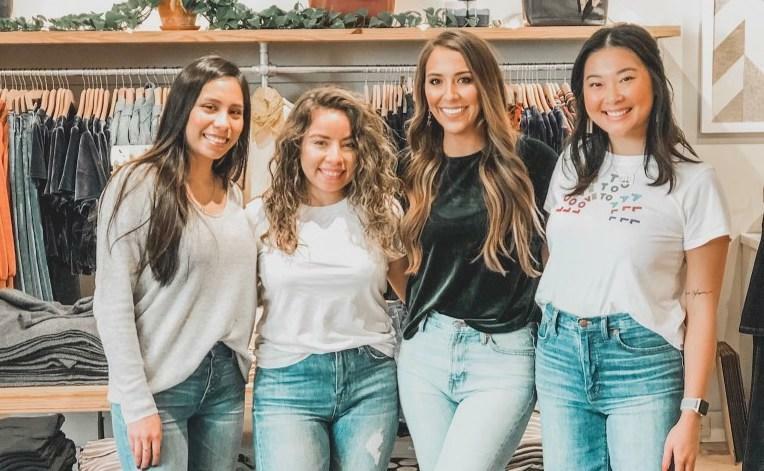 Kendra Scott also hosts philanthropy events with their Kendra Gives Back program, offering guests a 20% discount and donating 20% of the proceeds to a local charity. With an exclusive and private shopping event, PINK sent their PINK Nation Members (aka their loyalty program members) back to school in style — offering early access and discounts on new arrivals both online and in-store. 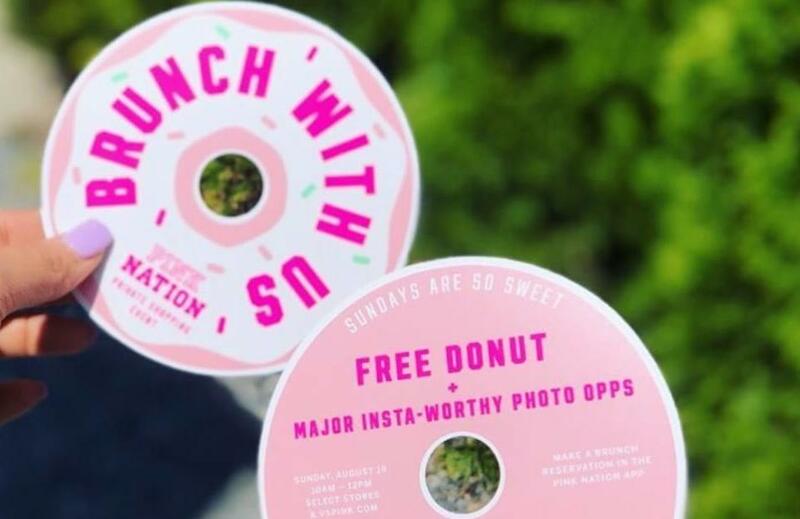 But, they made it clear that going into one of their stores was worth the trip: if you shopped in-store, you were greeted with free donuts and plenty of Insta-worthy photo ops. Chanel has invaded SoHo with an experiential pop-up that will set the standard for all of 2019. The first-of-its-kind atelier (which means "workshop" or "studio") is an interactive store-studio hybrid, offering guests the opportunity to try out their collections, expert makeup and skincare services, and plenty of photo ops. In addition to the pop-up itself, Chanel is hosting a series of "makeup happy hours" where guests can book a time slot for 20 minutes of one-on-one time with a Chanel makeup pro. 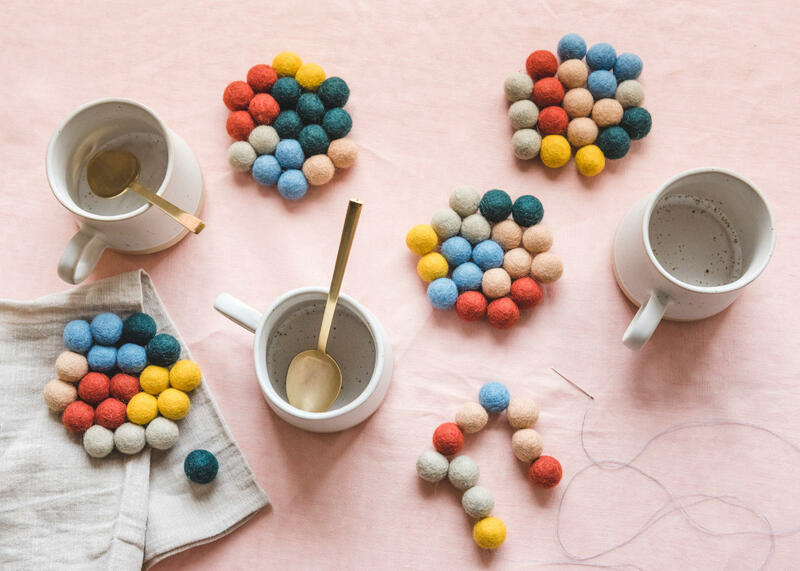 During Fair Trade Month in October, West Elm threw a series of workshops where guests could make their own coasters using felt balls handcrafted by Fair Trade artisans at Everest Fashion. Since West Elm was the first home retailer to offer Fair Trade Certified™ goods, aligning an event series with Fair Trade Month was a no-brainer. To make things even better, all of the proceeds from the workshops (each ticket was $10) were donated to Everest to support their Fair Trade initiatives. 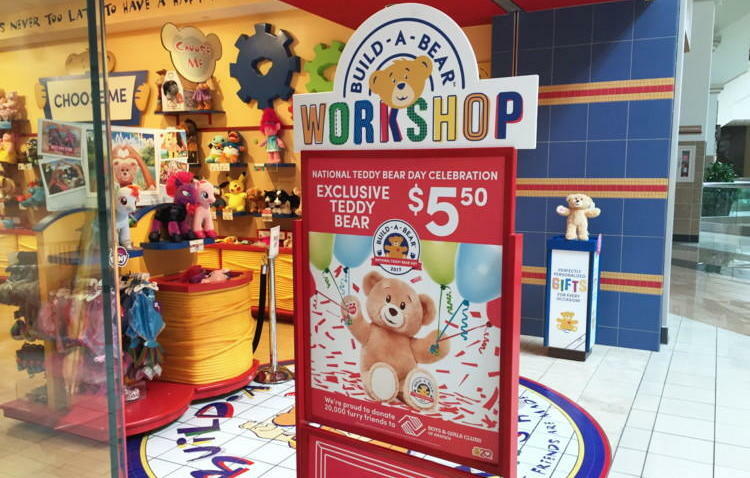 For National Teddy Bear Day (September 9th, for anyone wondering), Build-A-Bear Workshop offered a free National Teddy Bear Day bear to everyone who RSVP’d ahead of time and made a $15 in-store purchase at the event. The offer was only valid with an RSVP. Arc’teryx really thought outside the store (get it?) for this one. 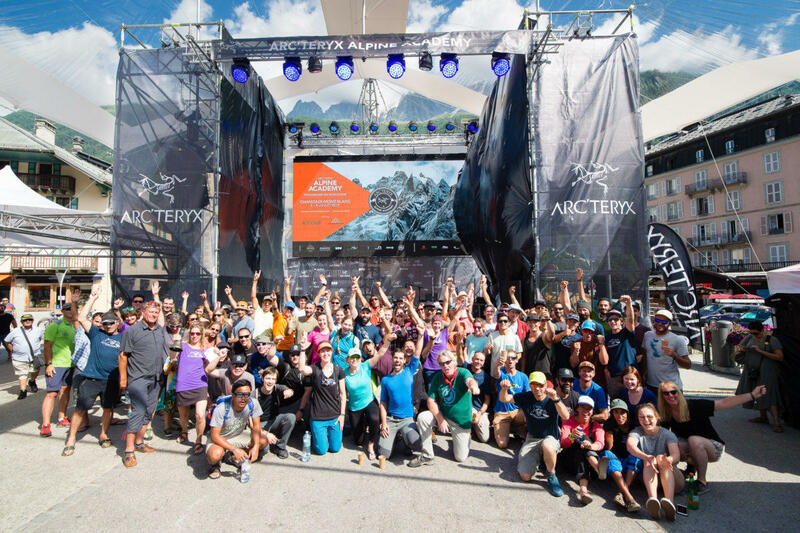 Last year they hosted Arc’teryx Academy: a four-day immersive experience bringing together outdoor enthusiasts (of all levels), mountain guides, and professional athletes through expert-led clinics, seminars, and films. And they didn’t just do it once. 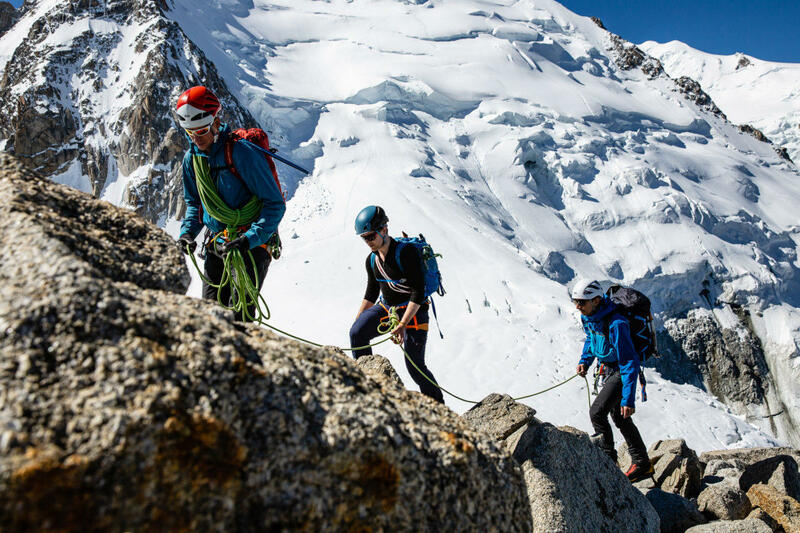 Arc’teryx offered three experiences (each with a different focus) in three different cities: Alpine (Chamonix, Mont Blanc), Climbing (Squamish, British Columbia ), and Backcountry Skiing and Snowboarding (Jackson Hole, Wyoming). This is the perfect reminder that just because you’re a retailer, doesn’t mean you need to stay within the boundaries of your retail store. 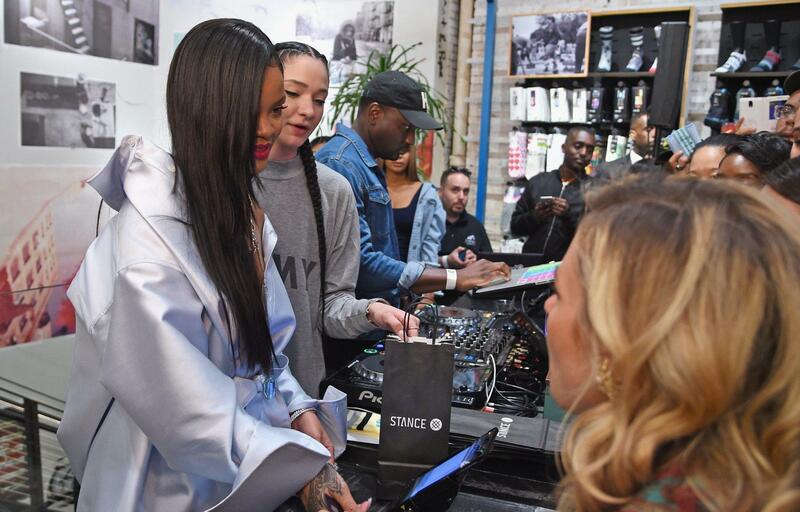 Stance joined forces with Fenty Beauty (Rihanna’s beauty brand) to design a special collection of socks and tights whose proceeds went toward global initiatives to make health and education more available. 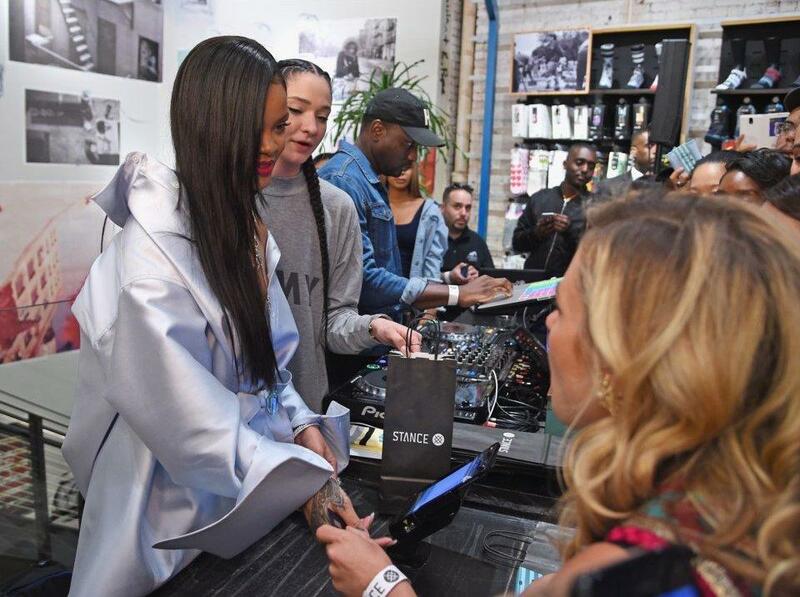 Rihanna even went behind the register and rung up guests who purchased items from the collection herself. That must’ve had her fans FourFiveSeconds from willdin’ (I couldn’t resist). 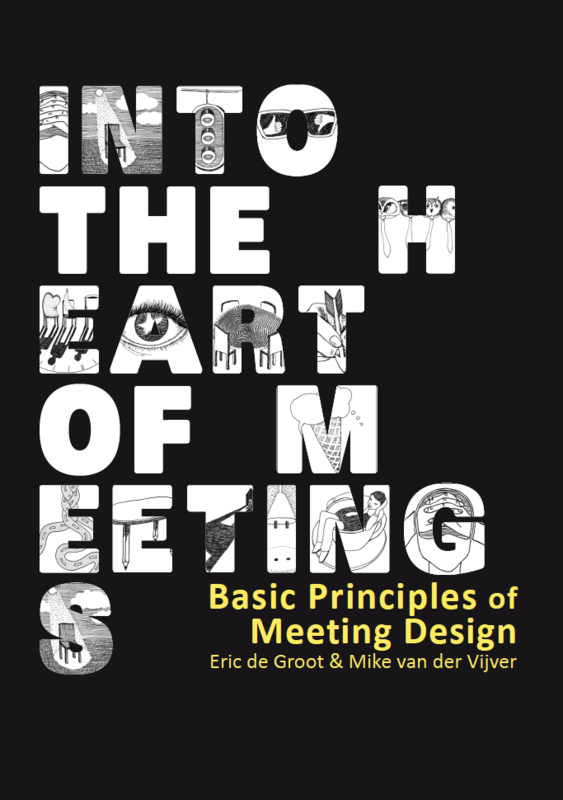 At the end of the day, throwing events mean nothing if you’re not providing value to your customers. 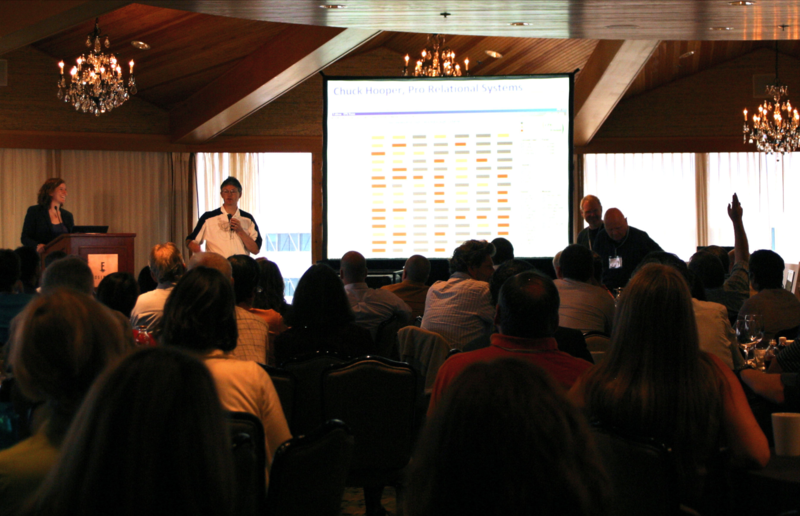 At our conferences, we provide “Tableau Doctors” on-site that help customers or prospects with any questions about our product. 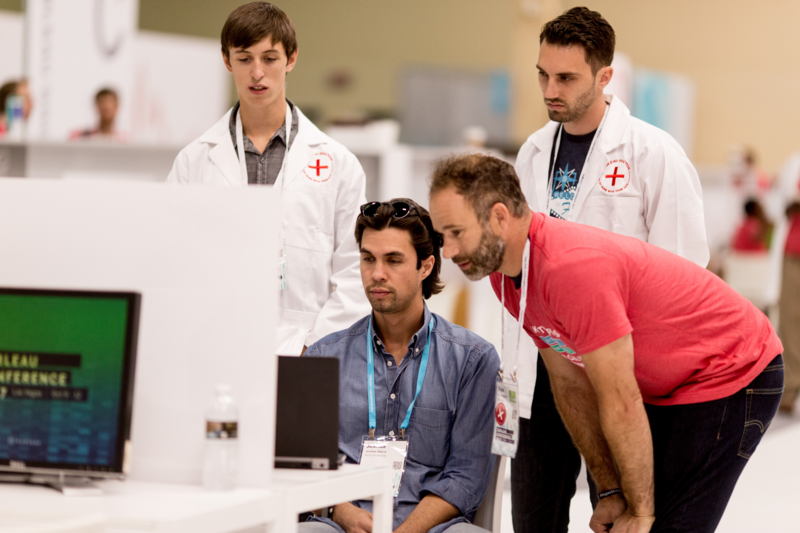 Not only do these one-on-one appointments empower customers to engage with us in a meaningful way, they’ve also been the critical to driving event ROI. Feeling inspired? Check out these tips for scaling your entire retail event program (hint: partnering with your store managers is key). 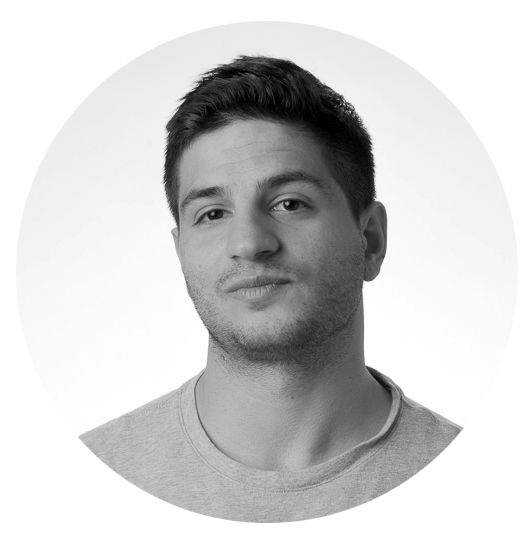 Kevin is the Head of Retail Strategy at Splash and works directly with our retail partners to drive effective marketing, management, and measurement of retail initiatives. He’s also dangerous with a Karaoke microphone - come to one of our happy hours to find out. Want to upgrade the experience at your events? We can help. Don't let your event data go to waste. 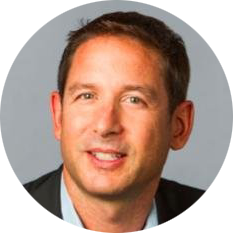 Tune in to our webinar this Wednesday, April 24th, to learn how to leverage your event data to its fullest. 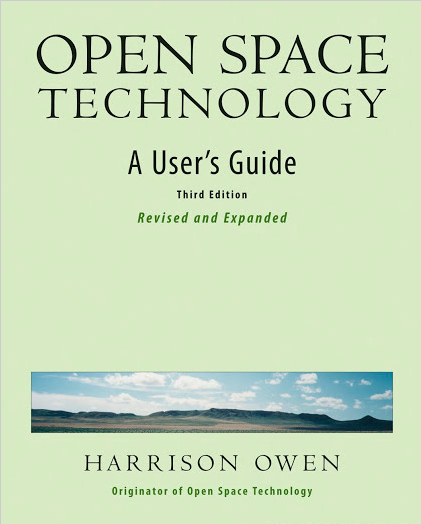 Want more reading material? 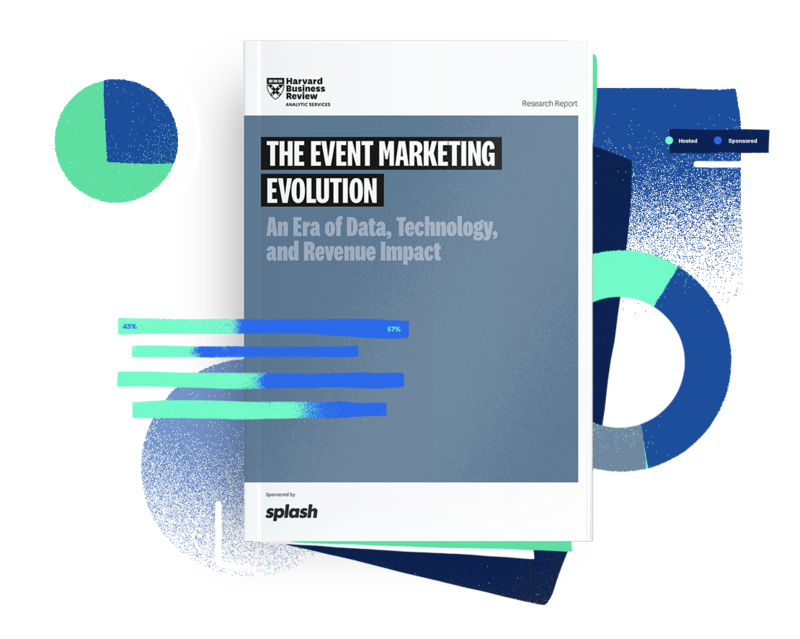 Dig into our HBR report on the state of event marketing (benchmarks, budgets, and metrics all included! ).